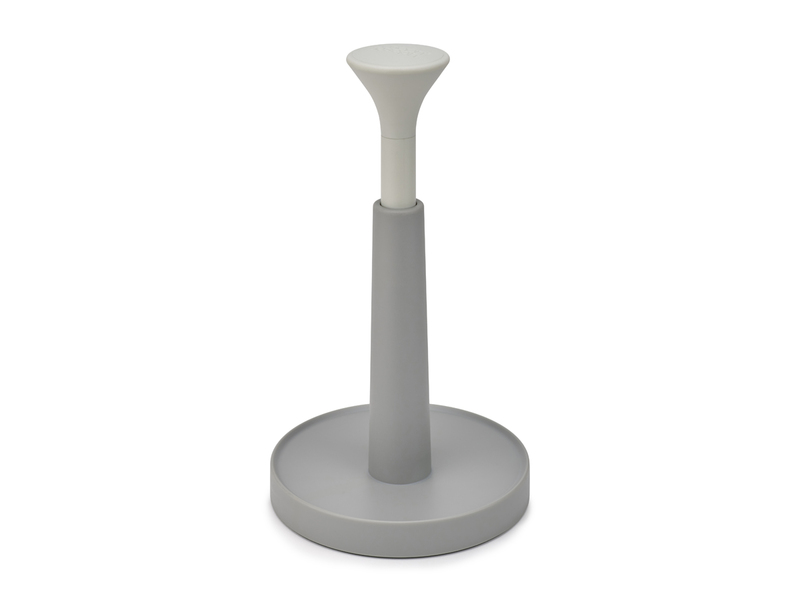 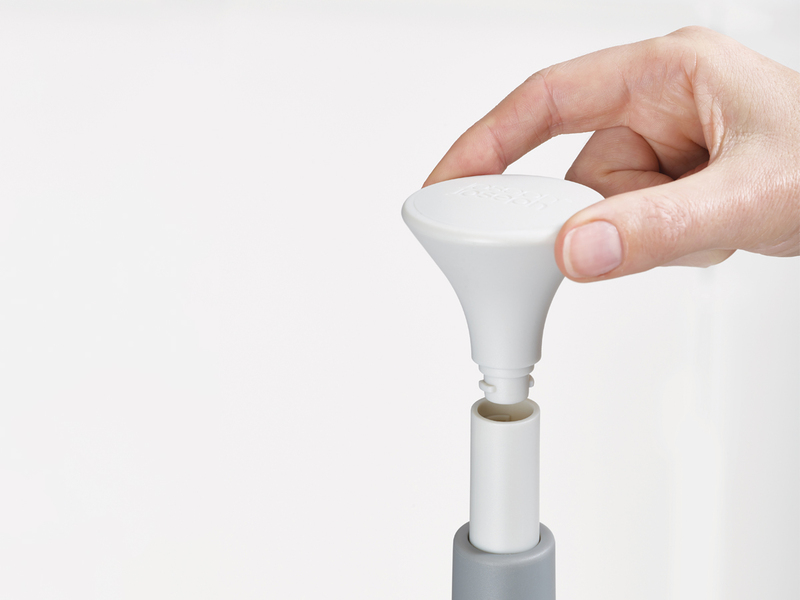 “This innovative product makes the task of tearing off paper towels much easier with it’s push top lock. 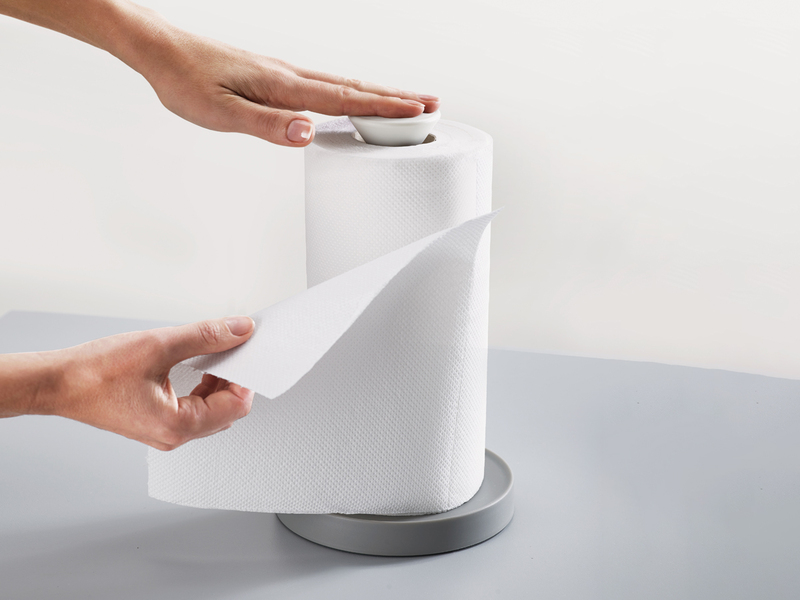 It’s raised base edge stops the roll from unravelling and the non-slip base provides added stability and excellent resistance when each sheet is pulled. 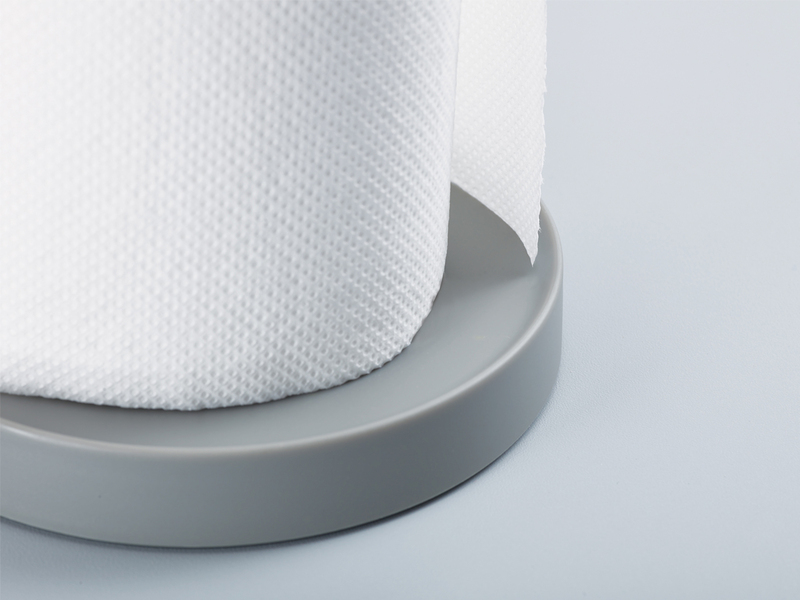 Suitable for rolls up to 24 cm (9 ½ inch).